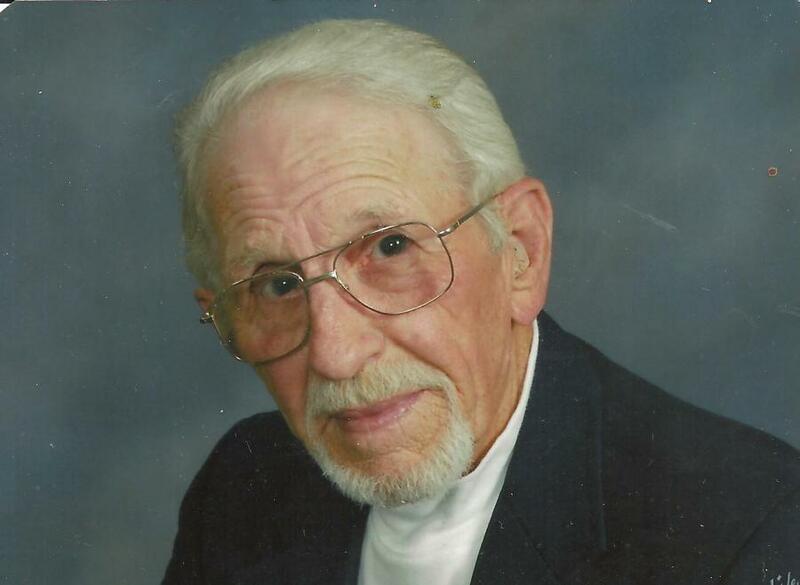 Mr. Billy Joe Young , age 82 of Chatsworth, passed away on Sunday September 13, 2015 in Hamilton Medical Center. The family will receive friends on Wednesday from 5 until 7 at Shawn Chapman Funeral Home . Mr Young will be transported to Elk Springs Cemetery in Monticello, Kentucky for interment on Thursday. Arrangements made with integrity by Shawn Chapman Funeral Home,Crematory and Monuments of Chatsworth.www.shawnchapmanfh.com.